Call to Order at 7:02. 6 committee members in attendance (Richard Moeur, Kevin Joy, Joy Rea, Kethy Berg, Lisa Scibienski, and Tim Boyle. Suzanne Carlisle was also in attendance as a guest. Panda Express Nov 21st – 3-10 PM. Joy provided flyers for distribution. Other fundraisers- we have wreaths ordered and are looking to make about $200.00. Treasurer’s Report- We have $480.00 in our council account, $3,305.08 in the Wells Fargo Account, and $591.30 in the Scout accounts. $2,713.78 is available (popcorn cost of $2460.25 not yet deducted). No deposits were made this year, but there is at least $290.00 in checks to be deposited. 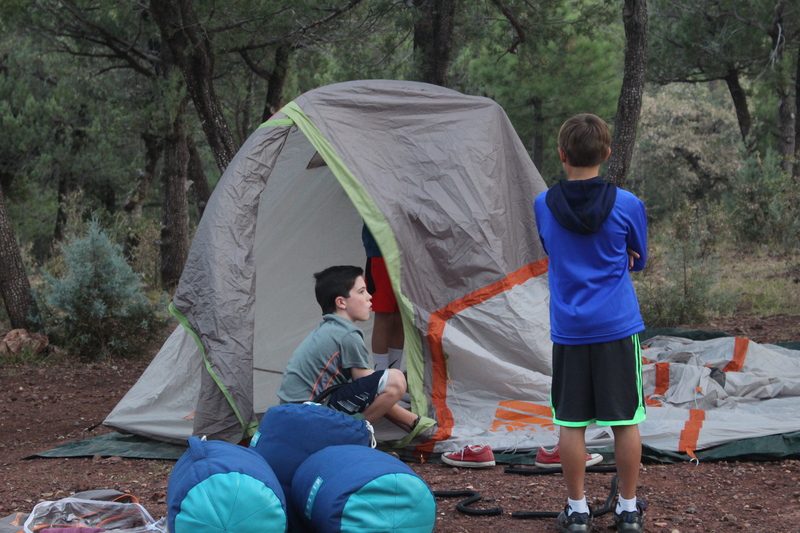 $167.92 was deducted from Tyler’s Scout account for camping equipment. Kathy Berg said a donor is considering a monetary donation to the Troop. 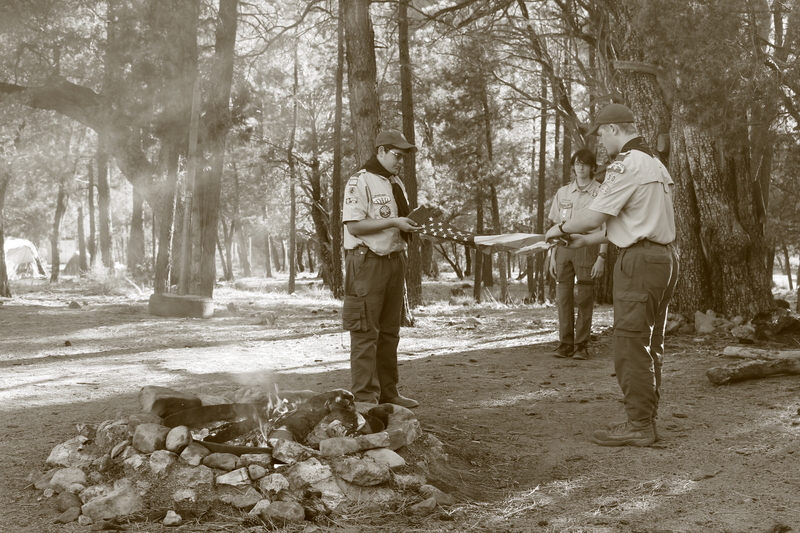 Recruitment Update – Lisa is continuing to publicize Troop 619 at District Roundtable. Pack 619 has been friendly and they were invited to do scout skills with us from 10-12:00 on December 15th before our holiday party. Advancement Update – Court of Honor is two weeks from tonight, November 26th. All advancement data needs to be into Scoutbook by Monday, November 19th. 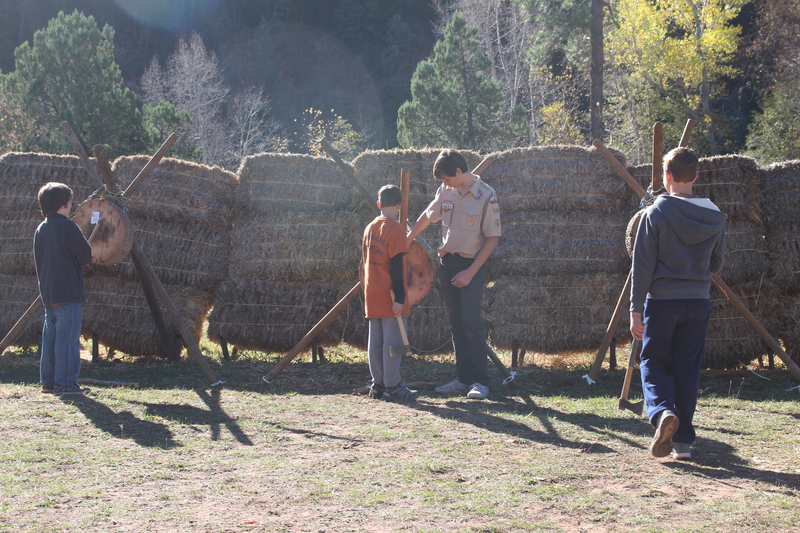 Service Update Only – Only one boy from Troop 619 attended today’s Veterans’ Day service event. We need to work on follow-through and participation in events. Kathy is going to talk with Zoe and Pitt to determine a better process and improvement. When the new PLC is elected this will be a focus. Kathy and Joy will attend the Wreaths Across America service event on December 15th. Recognition of Leader Service- Kevin is working on ensuring leaders are recognized for training and leader service. Possible action on other recognition such as service stars is deferred to a future meeting. 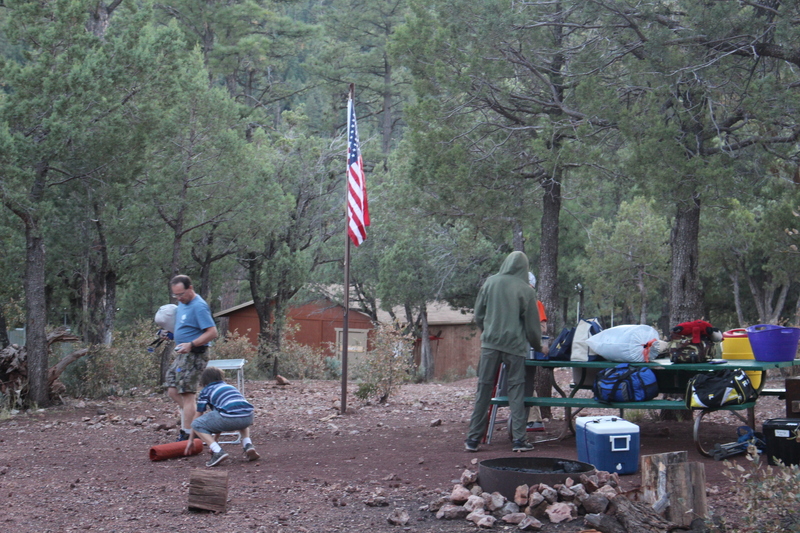 Outdoor Update – The November Lake Pleasant campout is cancelled. The boys will determine if they will be attending the Civil War reenactment at Pioneer Village Living History Center. A Signup Genius list will be created for supplies for the December 15th potluck. 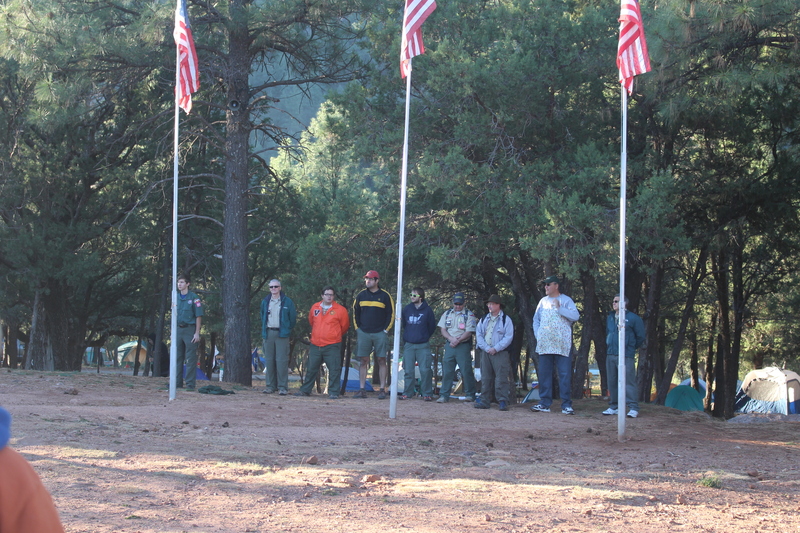 Senior Patrol Leader Update The campout this weekend was changed from a campout to a dat camp. We will be having a Court Of Honor rehearsal. Will or Nick will be speaking at the Court of Honor. December will be focusing on scout skills for the recruitment outing. The boys also expressed interest in a December bake sale, but Kevin as Chartered Organization Representative reminded the Troop that prior concurrence was needed from the church on any activities involving the church. 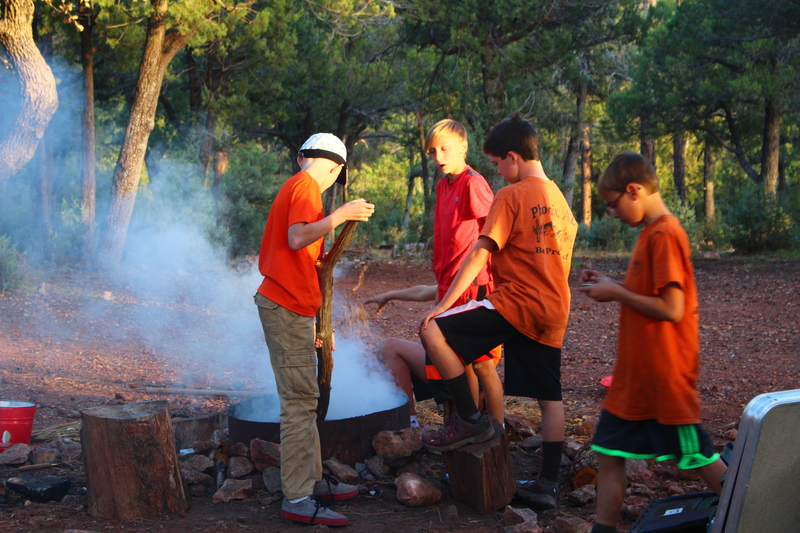 Scoutmaster Update The campout for this weekend has been changed to a day trip. 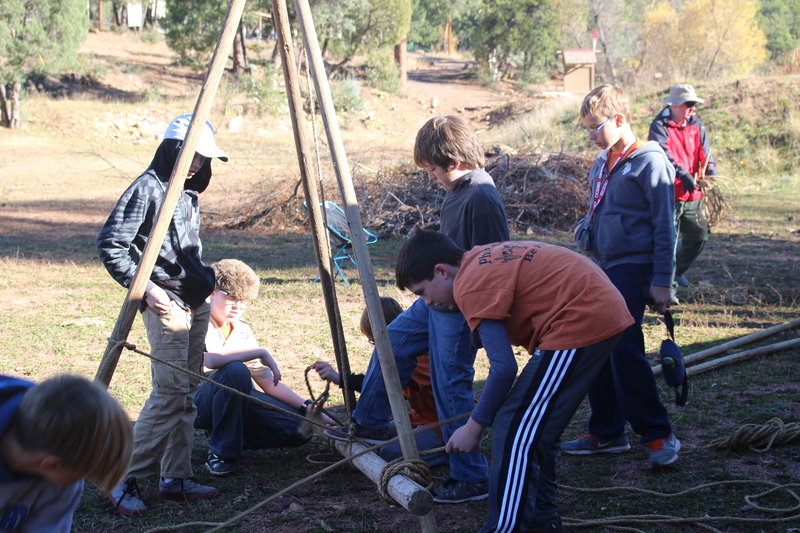 The Scout skills day will occur on December 15th prior to the potluck. 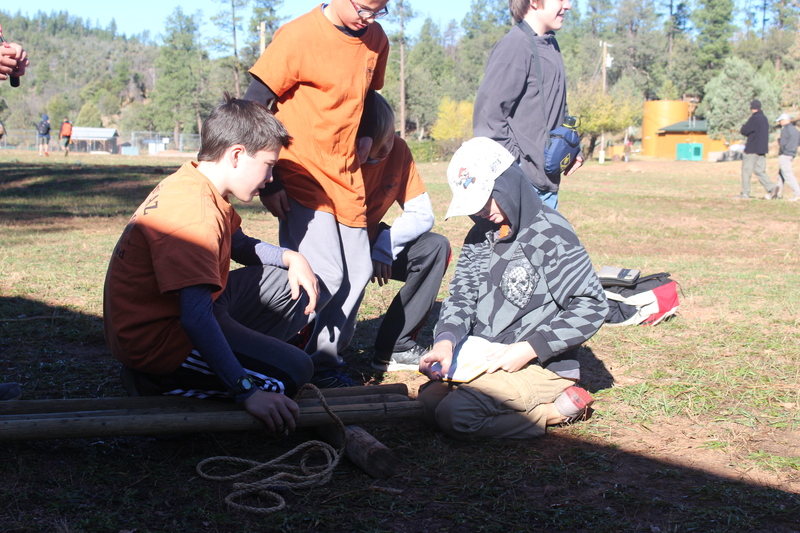 Troop Website – The Troop website (troop619phx.org) is currently hosted in an arrangement set up by Zoe and his ex-wife. This arrangement will be maintained. However, the domain name registration is due for renewal, and the domain contact will need to be revised. Kevin Joy moved to authorize an amount up to $20 for annual domain name renewal, and to change the contact on the domain registration to his name and the address of the chartered organization (Cross in the Desert). Tim Boyle seconded the motion. The motion was approved. If there is a potential for cost savings for a multi-year registration, Kevin will e-mail the Troop Committee for authorization. 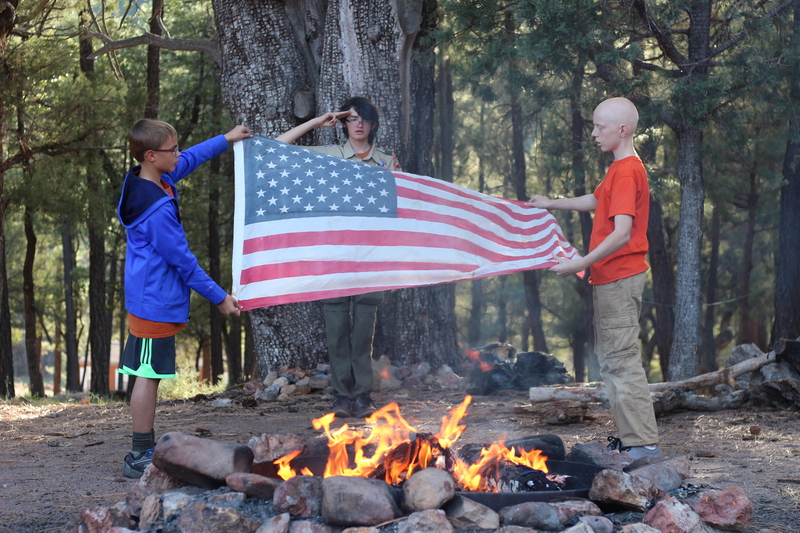 Patrick is expected to continue as Troop webmaster. The meeting was adjourned at 8:03.